Claude Puel is again the favourite in the Premier League Sack Race and he is odds-on to be the next manager to leave. Four top-flight bosses have departed their positions so far this term – Slavisa Jokanovic, Mark Hughes, Jose Mourinho and most recently David Wagner. 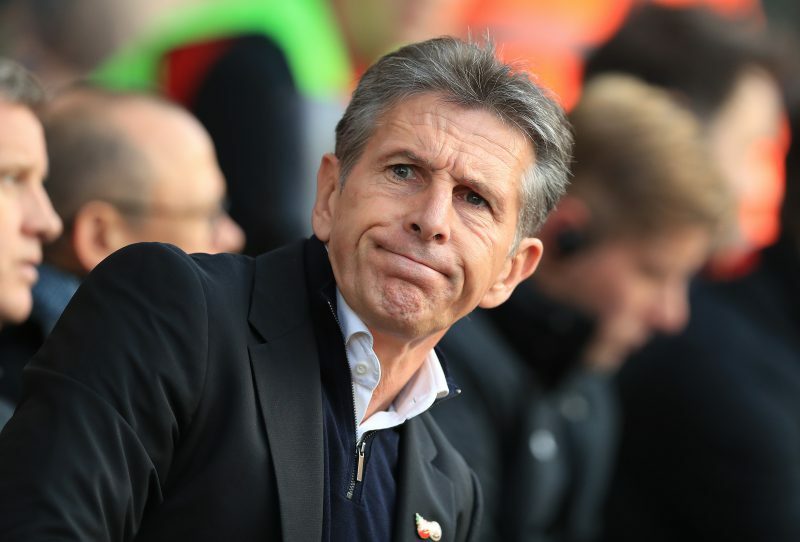 Leicester currently lie in eighth, but Puel is under increasing pressure with the fan base far from convinced he is the right man to take them forward. We revealed that Celtic boss Brendan Rodgers is very much on Leicester’s radar and Bookmakers clearly believe that this could happen, as he is Evens to be next man through the doors at The King Power Stadium. And Puel is now 2/5 to be next Premier League boss to leave. BetVictor’s Head of antepost Football Michael Triffitt commented: “Leicester manager Claude Puel has been under fire for some time now and was well backed prior to both Jose Mourinho and David Wagner leaving their clubs. “He once again finds himself top of the sack race betting and after been introduced at 2-1 was quickly backed into 1-2. “It’s no secret that Leicester fans have found it hard to take to his managerial style and with results mixed the Foxes may well be looking elsewhere. Odds accurate; 17/01/2019 12:00 am.